New and existing patients can make an appointment through our online services. We have changed our online service to HotDoc. All patients, including existing patients, are required to register with HotDoc as our previous online system, OzDocs, is no longer in use. Existing patients can request non-urgent scripts through our online services without having to phone us. Scripts and results cannot be requested over the phone. Please call reception on 07 4036 4333 during practice hours to book an appointment with a doctor to follow up on your results. Of course, we are still available by phone if you prefer to talk to us, please call reception on 07 4036 4333 during practice hours. 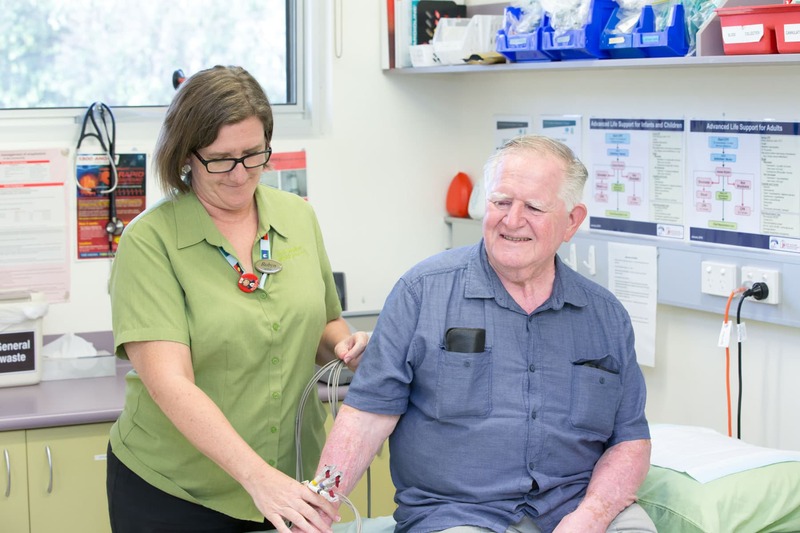 An after hours service is provided by Dial-A-Doctor who can be contacted on 1300 030 030. In an Emergency please consider calling the ambulance on ‘000’ or present to the Accident and Emergency department at the Cairns Hospital. Online appointment booking is free of charge. A standard script fee of $15.00 applies for up to 3 medications. All patients are required to have been seen by a GP within 6 months for ongoing script requests. All script requests are done at the GP’S discretion. If there are any problems in relation to your request you will be notified by email. These services are not recommended for urgent matters. These fees are not refundable through Medicare or Private Health. 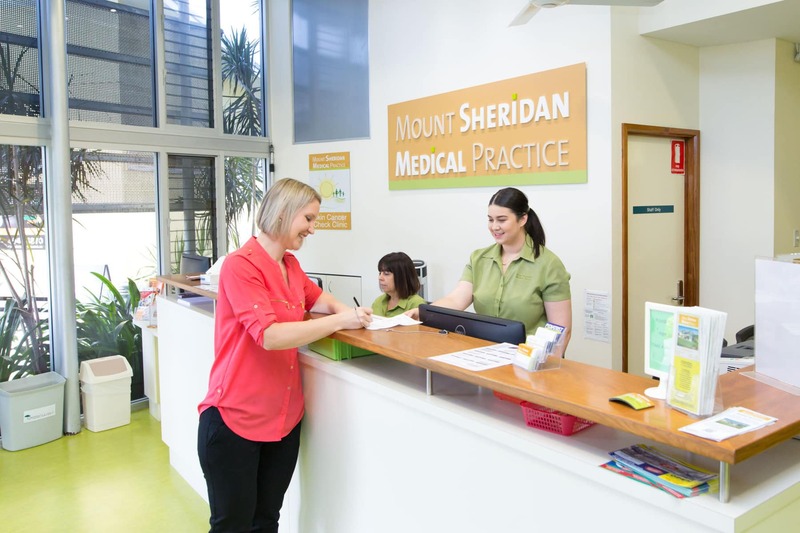 If you have any queries call the practice on (07) 4036 4333. If you are a new patient please contact the practice for an appointment. We generally require a double appointment for new patients. You will be asked to arrive at the practice 10-15 minutes prior to your scheduled appointment time to complete the new patient paperwork. Alternatively, you can obtain a copy of our new patient information form below. This can be completed prior to your appointment and brought with you on the day. Please still arrive 5 minutes early to allow reception time to enter all of your information into our system. Please report to reception to confirm your arrival. Bring your Medicare, DVA card and / or concession card to each appointment. If your contact details have changed, please inform reception. We make every effort to see patients on time. However, due to emergencies and unexpected extended consultations the GP’s may run late. Reception will inform you if there is a delay. We appreciate your patience when this happens. Double appointments are available, please ask our receptionists if you require some extra time. 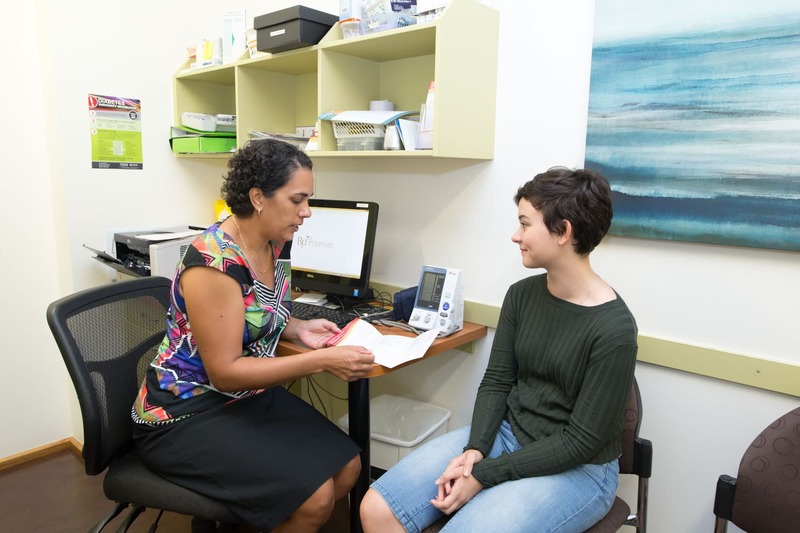 Psychological & workplace problems, 3 or more issues, an issue plus a PAP smear, skin check, if you are tired all the time are all examples of when double appointments should be booked. We may ask you to return for a second appointment if it seems time is running out. Let the receptionist know if you feel you need to be seen urgently – you will be put through to the nurse to discuss arrangements. You should be able to see a doctor on the day though your preferred doctor may not be available. Home Visits are available to our regular patients who live between Edmonton & Forest Gardens (or at the discretion of the Doctor) whose condition prevents them from attending the surgery – please enquire through reception. Payment is required at the time of your consultation. This is payable by cash, EFTPOS or credit card. Certain consultations are not covered by Medicare, for example Workcover and some medicals. Please speak to reception for more information. If you have your bank details registered with Medicare we are able to process your claim at the time of payment. Speak to reception for more information. We Bulk Bill children (aged 15 and under) and Veteran Affairs Gold Card Holders at all times. We Bulk Bill Pension and Concession Card Holders Monday to Friday * with the exception of Dr John Gattera. Pension Card Holders presenting on a Saturday incur a Discounted Fee. Specialist costs: Your Doctor may refer you to a specialist for ongoing treatment. These specialists may include an out of pocket fee. Please ask reception for a contact number to get the exact costs from the specialist directly. * For information on Dr Gattera’s fees, please speak to reception.